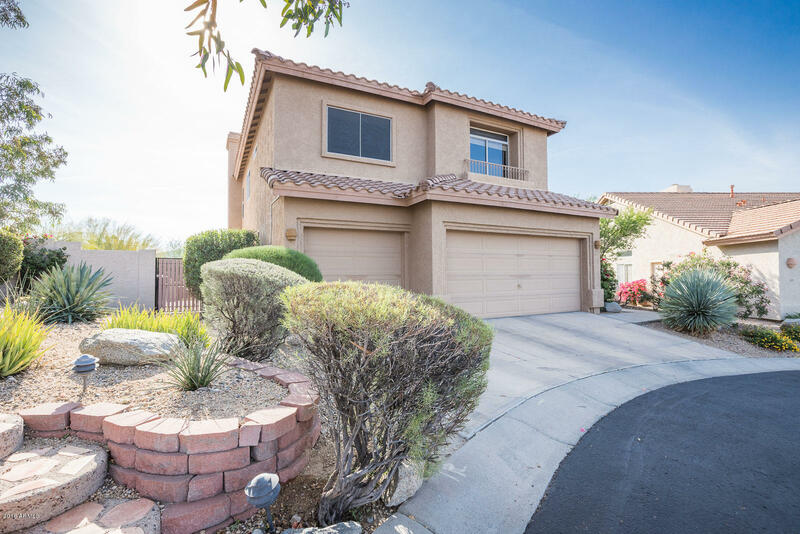 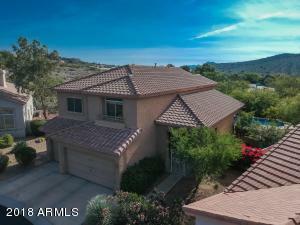 Get ready to call this Pointe Mountainside Community house your home!Former model 4bd/2.5ba cul a sac lot home has toms of upgrades with views of Lookout Mountain. 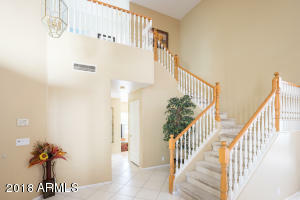 Two-story home features a formal LR and DR for entertaining. 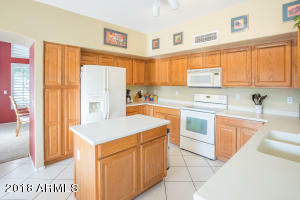 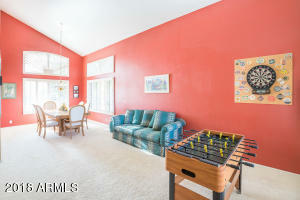 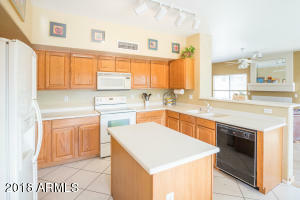 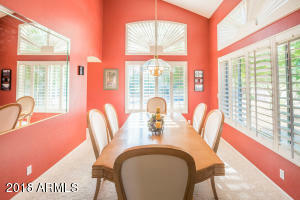 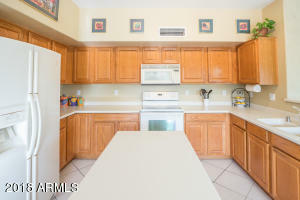 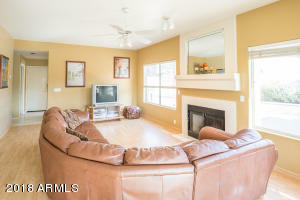 The Kitchen is connected to large family room with fire place. 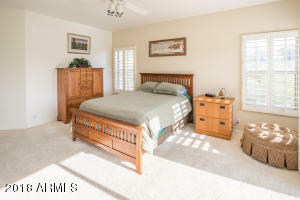 2nd floor offers 3 large bedrooms, plus Master Suite, all connected by a landing. 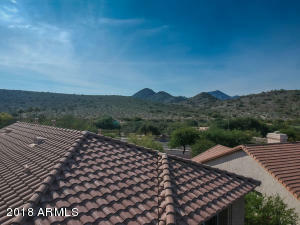 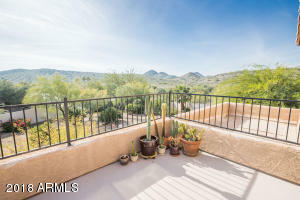 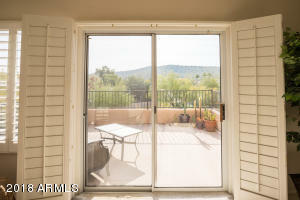 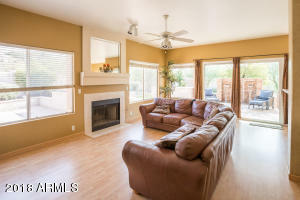 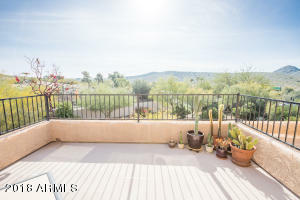 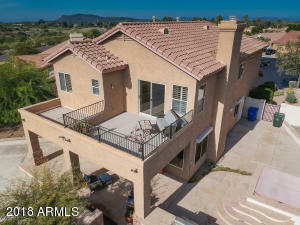 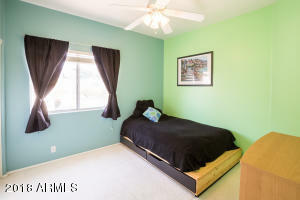 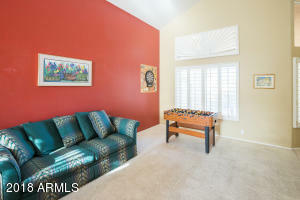 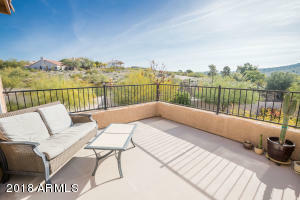 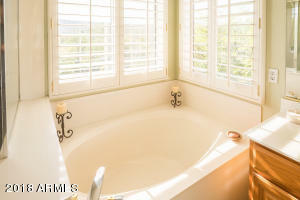 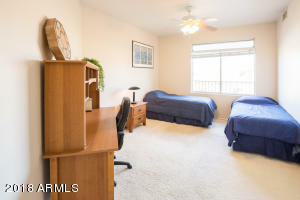 The Master Suite has AMAZING views of Lookout Mountain with attached balcony. 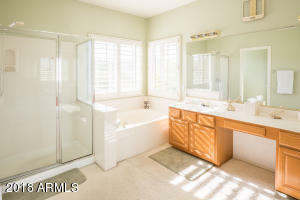 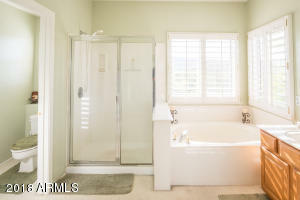 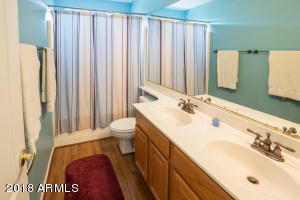 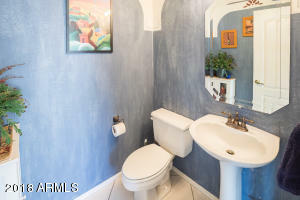 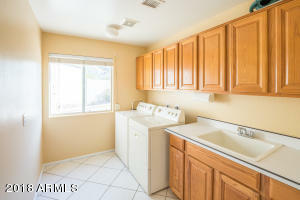 Master Bath has separate shower/bath combo with walk-in closet. 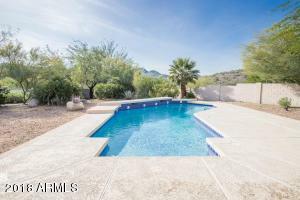 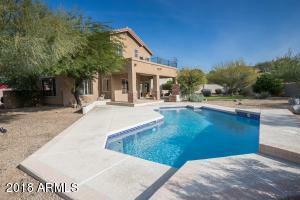 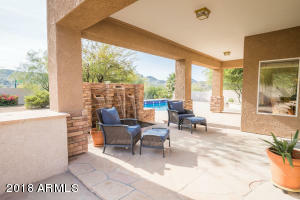 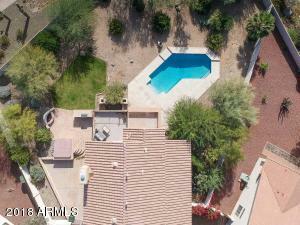 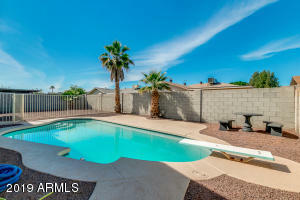 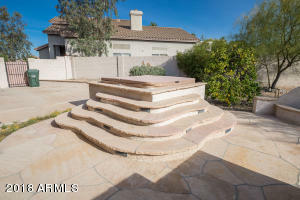 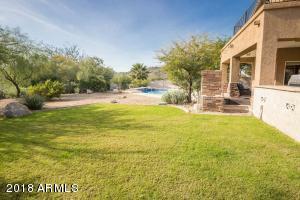 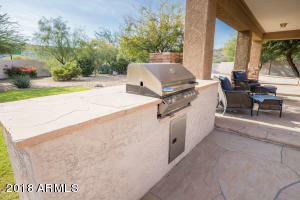 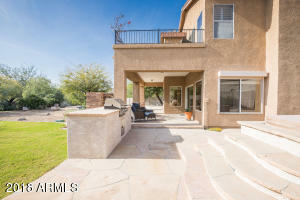 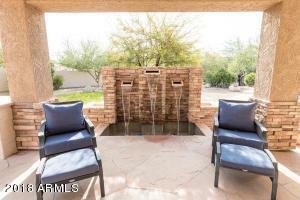 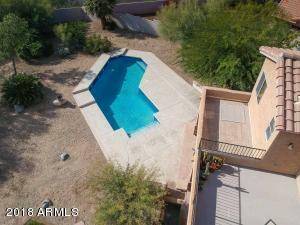 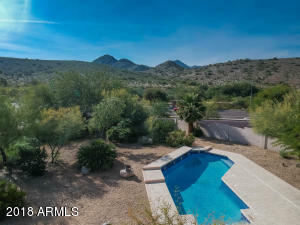 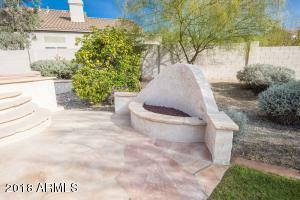 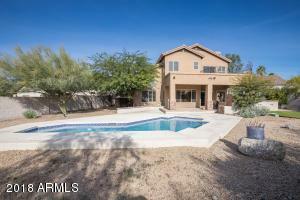 Continue to enjoy the views in the backyard with a pool, jacuzzi, built-in BBQ, fire pit and waterfall. 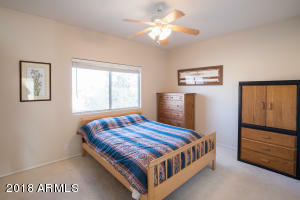 This gem of a home also features: 1/2 bath down stairs, wood/carpet/tile floors, wood shutters, electric shutters and so much more. 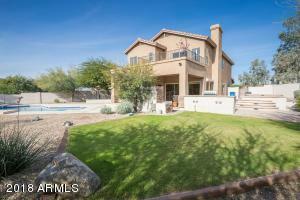 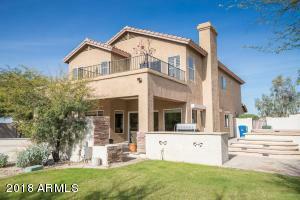 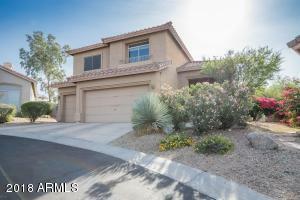 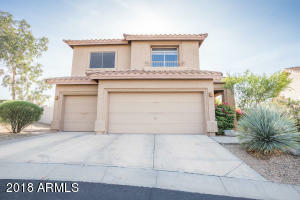 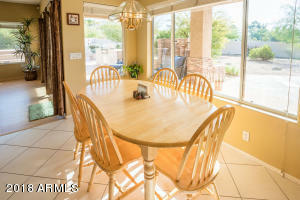 7th Street and Thunderbird Rd, head East on Thunderbird Rd to Pointe Golf Club Dr and house is right on the corner. 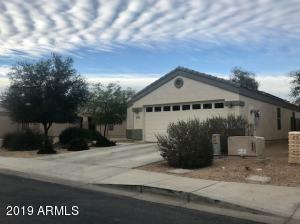 Thunderbird Rd & Pointe Golf Club Dr.